4 - Don’t brush your teeth right after you eat! 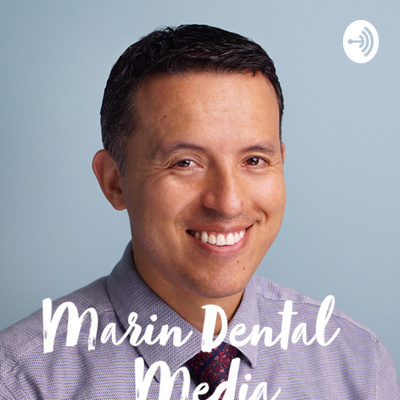 This podcast is for patients that would like to increase their dental IQ allowing them to ask better questions during consultation and make smart choices when it comes to the health of their smile. Dental Implants have brought great freedom of choice to patients with missing teeth. Before Dental Implants people were limited to bridges and dentures which usually create more complex problems in the future. Dental Implants are the current standard of care for replacing missing teeth. 8 - Is Your Smile Ready for the Spotlight? You only have one chance to make a good first impression. If you are not smiling confidently in your initial interactions because you’re self-conscious about your teeth, you may be giving people a negative impression. New technological advancements in science and medicine are allowing us to live longer, better lives. In this episode I give a brief preview of upcoming changes and how to be better prepared for future health needs. The teeth have a critical role in keeping an open airway for adequate oxygen intake. Mouths with bite shifting or teeth collapse potentially cause poor breathing function, low oxygen supply leading to major health problems. In this episode I share some common strategies to reconfigure your body’s regulating system in order to bring your body to a regulated state after it has been destabilized by injury or poor habits. Brushing your teeth at the wrong time can cause breakdown. Learn about the impact of pH in your mouth environment. Dental conditions that seem to flare up suddenly are really the outcome of multiple factors that when combined create tissue breakdown. The dangerous trend of mail-order clear aligners to straighten your teeth.